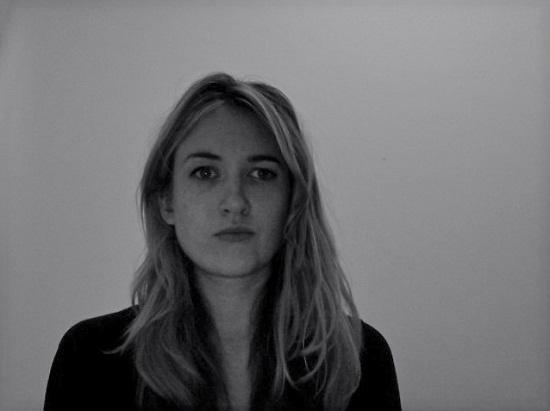 Francine Elena's poems have been published in The Best British Poetry 2013 (Salt), Clinic, 3AM Magazine and Poems in Which. 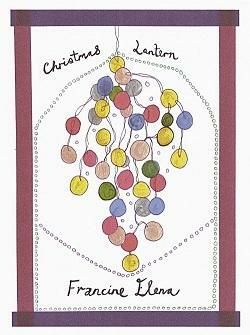 Her chapbook of three tiny stories, Christmas Lantern, was recently published by 3AM Press. She has written for travel anthology Par Avion (3AM Press) and Art Wednesday. She grew up in England, Portugal and Scotland and now lives in London. Francine, where did you grow up? Kenta Yoshida and 36 other friends? with your friend Sophie Johnson? You are only 80% complete. or ‘I don’t have a hometown’? ‘I don’t have a hometown’? Your browsing history likes to think so. the next time you are here. The question is always here, Francine. it is an encouragement to lie.